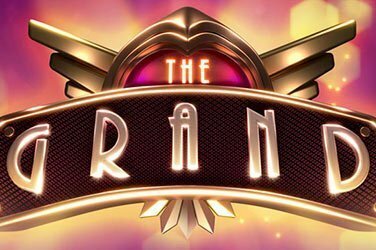 Love Play n'Go slots? 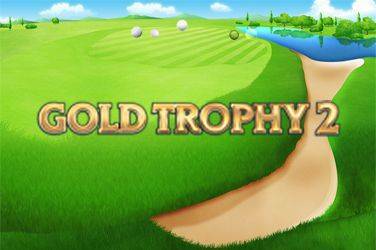 Enjoy Gold Trophy, a sport casino game with Free Spins! 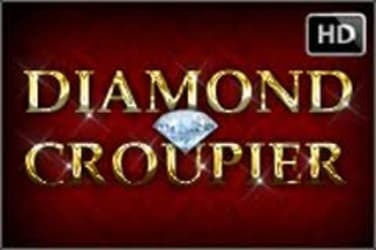 Slot Diamond Croupier HD is inspired by the traditional world of Casino. Play up and get some fun with Twerk, one of new exclusive slot machines developed by Endorphina. Old School gameplay for this online game, 3 reels 3 rows, and symbols inspired by most famous dance nowadays, the twerk, made famous by stars like Miley Cirus and Nicky Minaj in their music videos. Game Dynamics is pretty simple having only 5 paylines indeed, a Wild symbol that can substitute for all other, and a bonus feature. 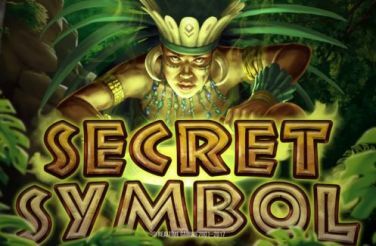 Find 3 Bonus symbols to activate the Battle Game, where you have to challenge other dancers and win some of best prizes offered by this slot. There is also a Gamble feature, with which you can try to double the amount won by guessing the value of the playing card.